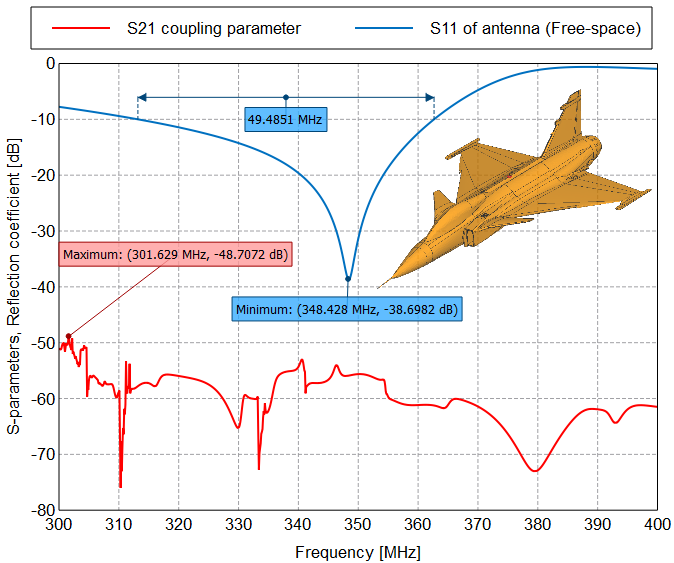 At radar frequencies, 1GHz and above, asymptotic methods are usually preferred to calculate the radar cross section (RCS) of targets like aircraft, since the main parts of the target are more than an order of magnitude larger than the wavelength. The challenge is how to combine these methods to compute the RCS. In this white paper the two-step method that obtains accurate results in limited time is detailed. 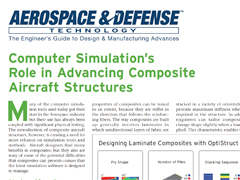 The laminated composite lay-up design typically involves trade-offs between material selection, thickness of the layer, orientation of the layers, and the stacking sequence. Finding the right structural concept early in the design process leaves resources for the detailed design. Many structural members made of laminated composite materials have the form of thin walled cylindrical shells that are prone to buckling. Thus it is desirable to find structural designs that satisfy global requirements for structural stability early in the design phases. 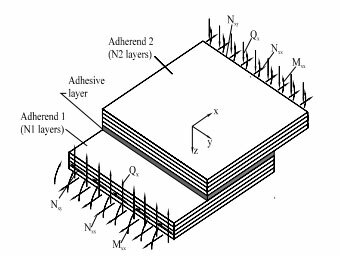 In this work, thin-walled cylindrical composite shells under different loading conditions have been studied for structural stability. 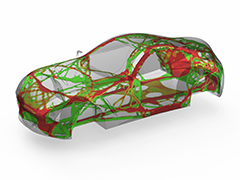 The simulation is performed with a shell facet model implemented in the ESAComp software. 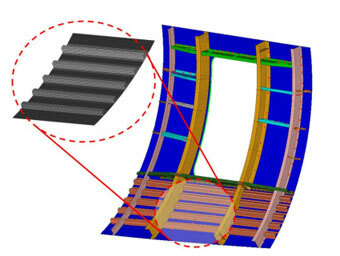 Preliminary design tools for structural stability of thin-walled cylindrical composite shells are demonstrated and discussed. 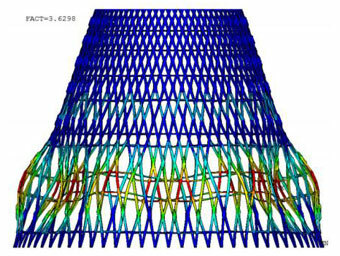 Fast tools such as the ESAComp module for bonded joints can be very efficient in the preliminary design of various joint configurations. 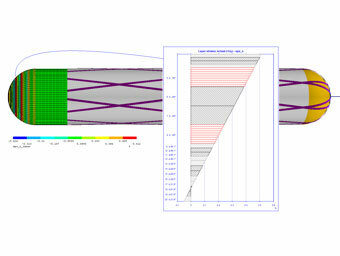 In this example we consider a tip loaded wing of a small aircraft or wind turbine blade. 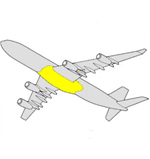 The wing spar carries a constant in-plane shear (Nxy), which needs to be transferred from the joint laminates to the shear web. 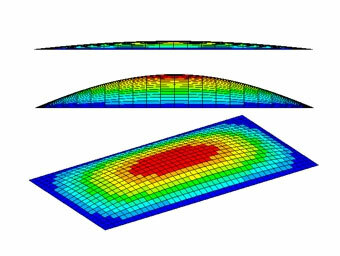 Composite material systems have relatively large variation in their measured properties. 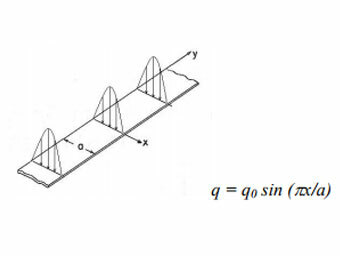 A typical approach in engineering problems is deterministic, however. 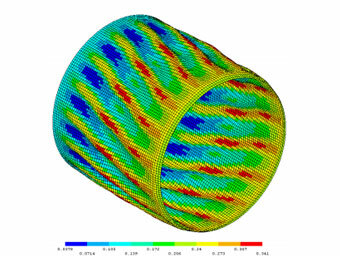 Material stiffness and strength, for example, are described with single values in linear-elastic analyses. 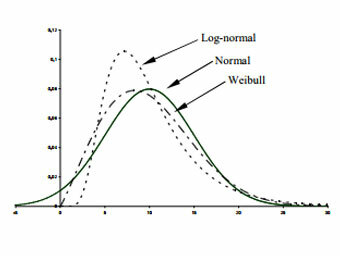 Physical dimensions of the material, structural and environmental conditions in the laminate or uncertainties in material properties, for instance, require that several discrete definitions are needed for the material specification. For many years, layered composites have proven essential for the successful design of high-performance space structures, such as launchers or satellites. 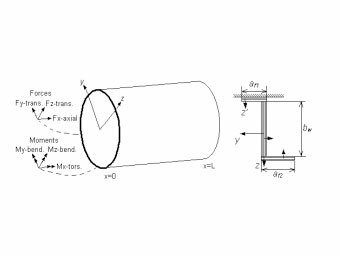 A generic cylindrical composite structure for a launcher application was optimized with respect to objectives and constraints typical for space applications. 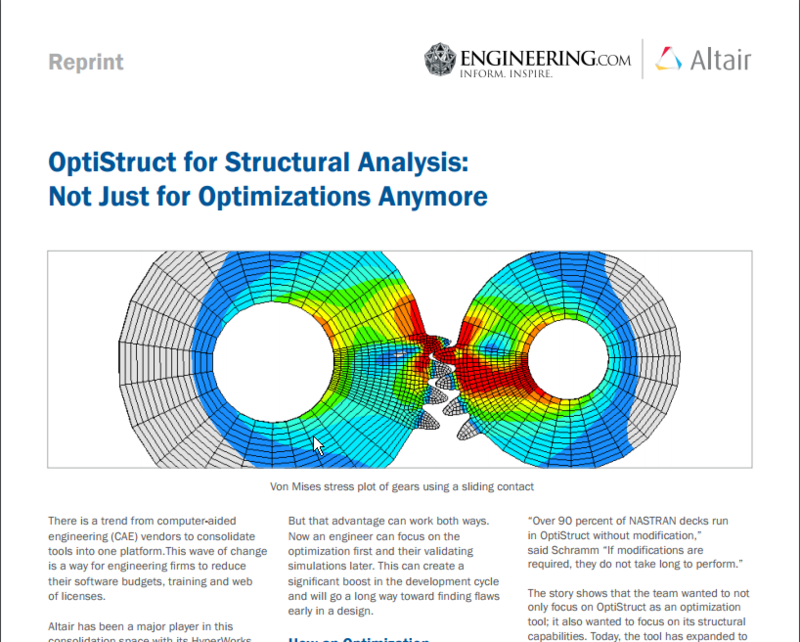 The studies included the structural stability, laminate load response and failure analyses. 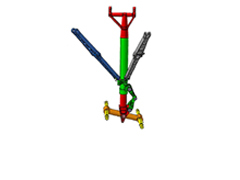 Several types of cylinders (with and without stiffeners) were considered and optimized using different lay-up parameterizations. Results for the best designs are presented and discussed. 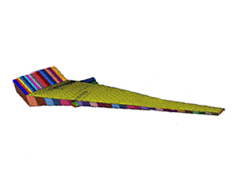 laminated composite structure. A parameterized laminate is divided into stacks with periodic patterns of elementary laminates. With elementary laminates desired regularity for the laminate lay-ups is achieved, which is practical for multi-layer laminates. Due to the reduced design space solution time can be considerably reduced. 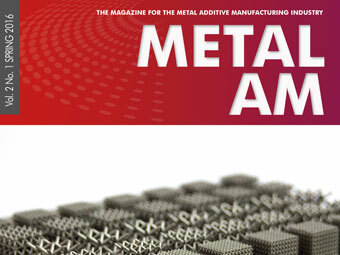 Two laminate lay-up formulation concepts are presented and their performance is evaluated. The design problem used as a reference case involved the optimization of the stacking sequences to maximize plate buckling loads using a genetic algorithm. 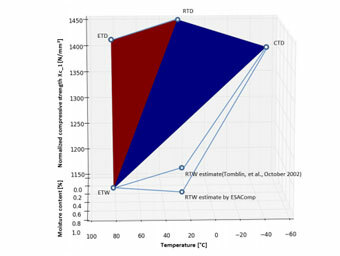 and the uncertainties is included in the design value (A or B-value). The drive for continuous mass reductions in spacecraft structures has promoted the use of carbon fibre reinforced plastics. CFRP has excellent specific stiffness and strength, which makes it possible to construct lightweight structures. CFRP is typically used in applications where electrical, thermal and radiation protection properties are not decisive. 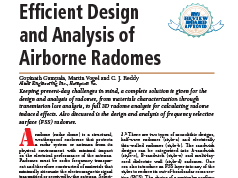 This paper describes the method for transverse shear analysis to be applied in the composites design program ESAComp. 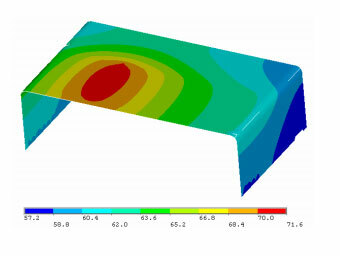 The correlation of the method to the formulations used in the commercial finite element programs is presented and the results from the selected method are compared to the exact elasticity results. The results show good agreement with the exact solutions for cross-ply and unsymmetric angle-ply laminates. Symmetric angle-ply laminates create bending twisting coupling that the theory cannot accurately model. 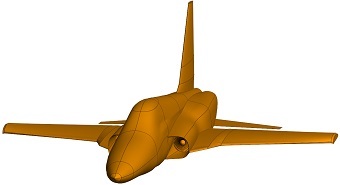 This paper presents a newly developed analysis and design module for adhesive bonded joints implemented in ESAComp, software for analysis and design of composite laminates and laminated structures. With composite pressure vessels foreseen as a significant industrial growth sector, Mike Skinner, from Seifert and Skinner & Associates, talks us through their approach and how the composite solution offered by ComposicaD and ESAComp provides efficient design and analysis to meet the emerging markets. 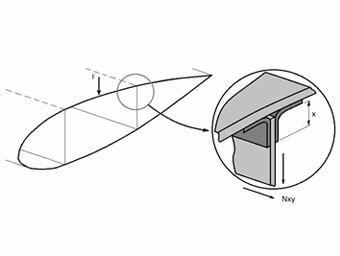 In composite panels with large support spans, deflections are primarily due to bending. 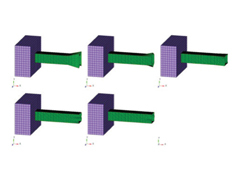 Out-of-plane shear can also play a significant role in sandwich structures. 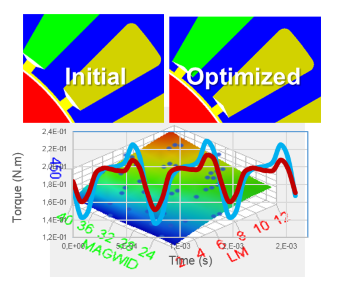 While these deformation types are considered in the typically used linear static analyses, the results are not accurate when going beyond the small deflections regime. 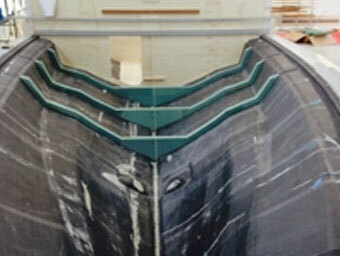 When a panel is firmly fixed at its edges, it starts to carry loads partly like a membrane already at low load levels. The panel exhibits stress stiffening. 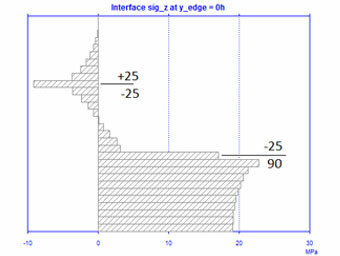 Consequently, with an appropriate analysis approach more efficient structures can be designed. In this article we learn about ESAComp's role in the design-development of a carbon composite RIB "Rigid-hulled Inflatable Boat", the latest project from Dr. Luca Olivari, a naval architect, founder and owner of the Italian company Olivari Composites Engineering. 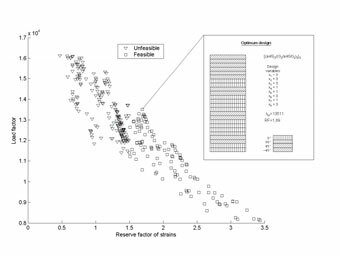 When you make a tensile test for [±45/0/90]s and [90/±45/0]s laminates you may observe different failure strengths. This may seem first surprising since the laminates are basically the same - only the stacking sequence is different, which should not influence on the in-plane values. In the framework of a development project promoted by the European Space Agency (ESA/ESTEC), Airbus Defence & Space (EADS CASA Espacio, ECE) has designed, manufactured and tested a technology demonstrator representative of the payload adaptor (PLA) of VEGA Launcher, by using an anisogrid concept, called anisogrid payload adaptor (APA).